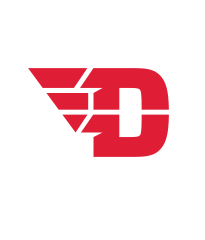 The UD Arena will turn 50 years old in 2019. 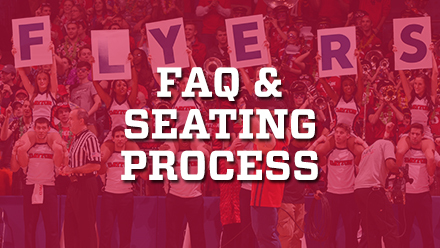 For it to serve the community and as the home for Flyers basketball – as well as NCAA Tournament games – for decades to come, it requires a bold, significant upgrade. This is more than a renovation; it will feel like a transformed arena when construction ends in the fall 2019. These are big changes that are needed. We are planning responsibly for the next 30 to 40 years. 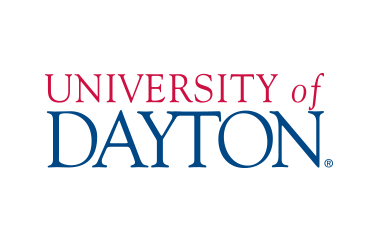 This is about committing and investing in the future of Dayton basketball, and upholding – if not increasing – the standard of excellence this University and community have come to expect. This was a thoughtful and inclusive process that we took very seriously. We studied a multitude of options that other schools pursued and identified the most fiscally responsible plan. 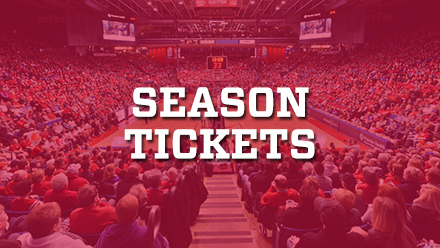 We surveyed our fans, season ticket holders and donors. We talked to people in the community and on campus. We consulted with industry leaders and experts. We need everyone to make this work. 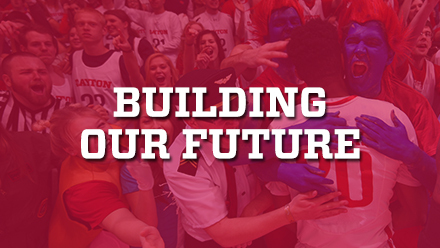 The result will be a facility of which all Dayton fans will be proud for generations to come. The project will greatly enhance the fan and student athlete experiences and dramatically improve the infrastructure. WILL THE FLYERS HAVE TO PLAY ELSEWHERE DURING CONSTRUCTION? No. It will not interrupt any basketball season. You will see signs of progress in terms of construction, but the truly disruptive work will take place in the off-seasons. The revenue for this transformation will come from philanthropy, corporate sponsorships, external private and business partnerships, ticket revenue and general university support. No public funds are being requested. UD Athletics facility enhancements allow our coaches to recruit and train high-level student athletes. Those projects are predominantly funded by philanthropic support. 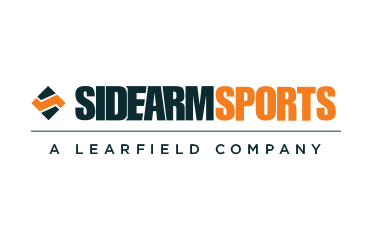 The Arena is also an asset that generates additional revenue for all of our sports programs operating budgets. 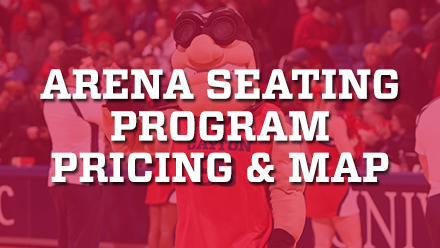 Getting involved as an arena supporter is impactful to all of our student athletes and coaches. WHO CAN BECOME A DONOR TO THE PROJECT AND WHAT RECOGNITION OPPORTUNITIES WILL BE AVAILABLE? Anyone can become a donor to the arena transformation. In order to recognize those individuals, families, and organizations that choose to make a major gift to the arena project, newly renovated areas of the Arena will be named after those participants. Please contact one of the following individuals for more information.